2009 Vault World Champion, Kayla Williams and Alabama’s six-time NCAA Championship winning coach, Sarah Patterson. Don’t forget to take the listener survey here. Why she chose to move to Mary Lee Tracy’s gym. Wow. Two great interviews. Good luck to Kayla this season! I found Sarah Patterson’s comments about preparing NCAA athletes for success after gymnastics really interesting. I can see how important it really is. 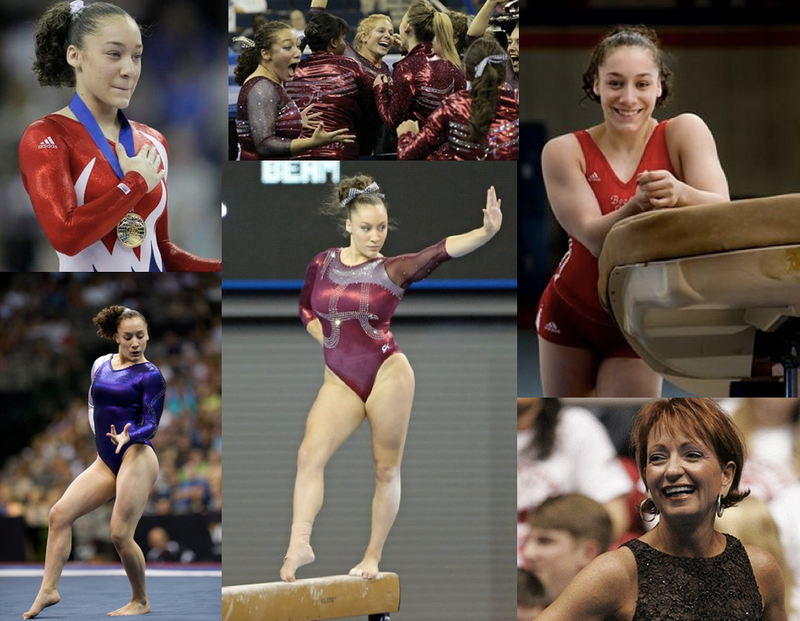 It must be strange for gymnasts to end their NCAA eligibility and just one day be done with the sport. I can imagine for a lot of them, it is a really tough time and transitional period. I hope that other NCAA coaches have the same philosophy in regards to this as Sarah Patterson. 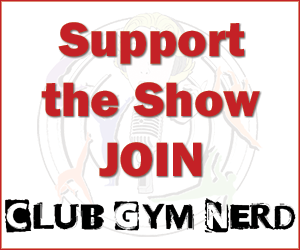 Thanks again Gymcastic for bringing us gymnerds another great episode!